Of all the crazy gambles in superhero cinema, Justice League is the biggest. With DC/ Warner Brothers’ spotty track record for their cinematic universe… there’s no way this ensemble film of largely undeveloped characters could work, right? We’re glad we didn’t put money on this one because Justice League has absolutely flipped expectations and re-writes the book on what’s possible for the future of DC heroes in cinema. 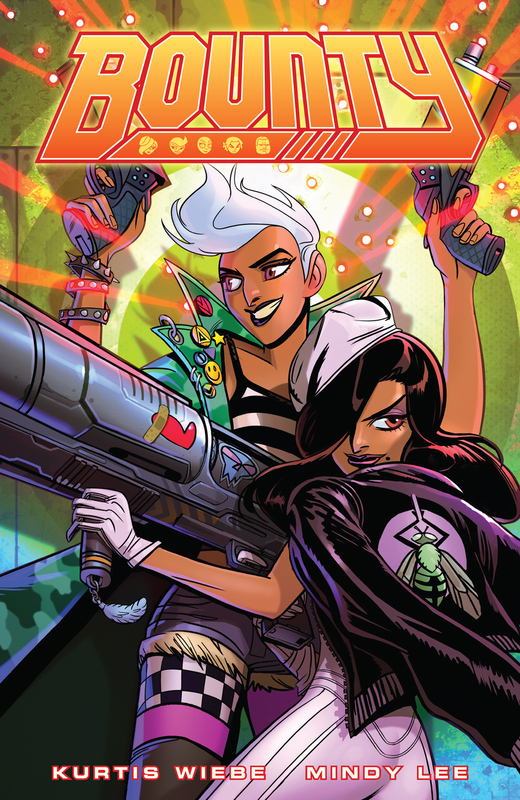 Rat Queens creator Kurtis Wiebe partners with artist Mindy Lee on the sci-fi action comic Bounty. Volume 1 collects issues #1-5 of the series, published by Dark Horse Comics. High-tech hacking, high-stakes bounties in a space opera for the ages. Bounty stands in a class of it’s own, but for the sake of giving some context: it’s Cowboy Bebop given a visual restyling à la Fifth Element. Bounty is a beguiling, multi-layered masterpiece. The team’s quirky camaraderie, witty dialogue, and Lee’s Bruce Timm-esque art style makes Bounty a book you’ll be unable to put down. It’s a crucial addition to any comic fan’s bookshelf. 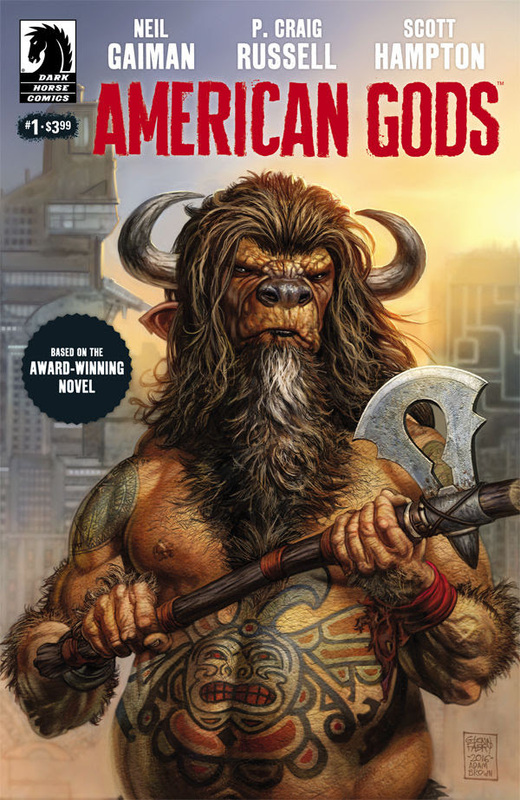 Writer P. Craig Russell adapts Neil Gaiman’s beloved novel American Gods in comic form. Art by Scott Hampton. Published by Dark Horse Comics. Mythology and realism collide as the gods of old and new battle for the worship of mortals. Gaiman’s tale is a classic, drawing you in and refusing to let you go until you’ve consumed the last page. American Gods: Shadows #1 will leave you yearning for more. Whether you’ve read American Gods or not, American Gods: Shadows #1 proves to be just as captivating as the novel. Hampton’s art is dark and gritty, perfectly matching the tone of the original’s tone. This eerie adaptation is a must-read. 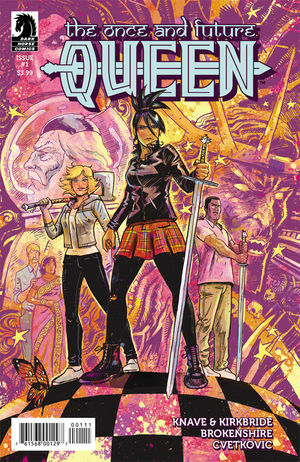 The One and Future Queen is a miniseries published by Dark Horse Comics. 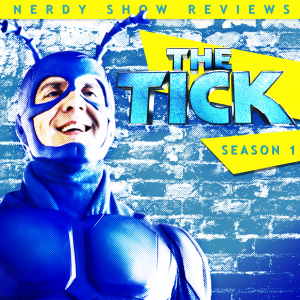 Presented by the creators of Amelia Cole, writers Adam P. Knave, D.J. Kirkbride and artist Nick Brokenshire. An intriguing gender-bent twist on The Once and Future King. While that novelty can often feel forced, this one doesn’t at all. 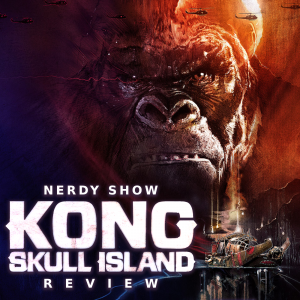 There’s a pleasantly diverse cast, and, no, you’re not imagining the spaceman on the cover. The Once and Future Queen could easily be a lazy remix. Make “King” Arthur a girl, maybe Guinevere a boy and suddenly you’ve got a “fresh new spin”. Instead, it’s surprising how non-pandering this debut issue is. Knave and Kirkbride are ingenuous in their storytelling; writing believable characters set in an unbelievable world. 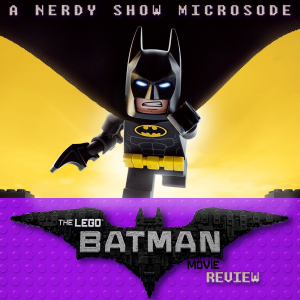 Hear our spoiler-free LEGO Batman Movie review! Will Arnett’s brooding and hilariously self-absorbed Batman returns in a send-up to every incarnation of the caped crusader and his ginormous gallery of villains. It’s a pleasant departure from the grimdark Batmen of recent films and, like The LEGO Movie before it, is a non-stop pop culture explosion for all ages. Tsugumi Ohba and Takeshi Obata, the creative genius behind Death Note and Bakuman, unite for their third title. 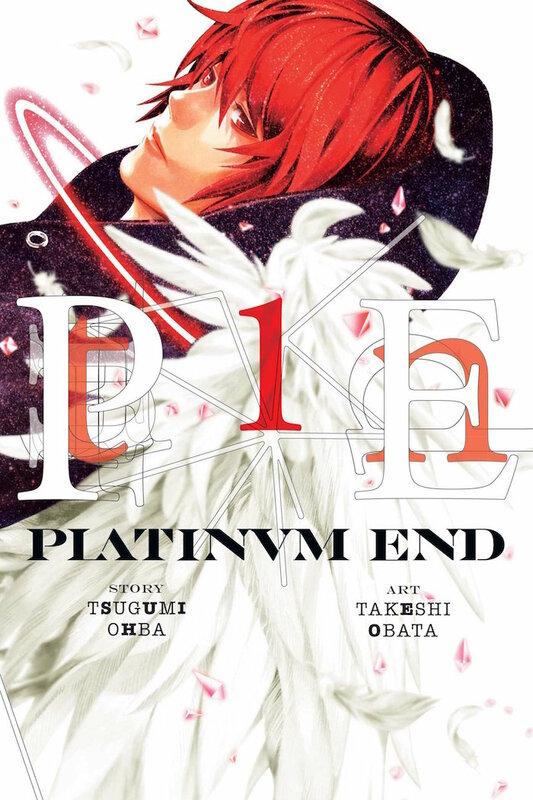 Platinum End Volume 1 is published by VIZ Media collects chapters 1-3 of the manga. A yin to Death Note‘s yang, but no less beguiling. A fast-paced psychological thriller with devilish angels and murderous heroes. This article first appeared on Consequence of Sound as “First Look: The Protomen’s 16-minute short film Light Up the Night“, published 9/8/2016. After a heaping mess of grimdark, can DC kick it cinematic presence into gear and put out a fun summer film? 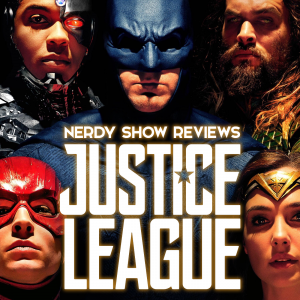 In this spoiler-free Suicide Squad review hear who were the stand-out characters, how the shift in tone works for this new chapter in DC’s cinematic U, and more!